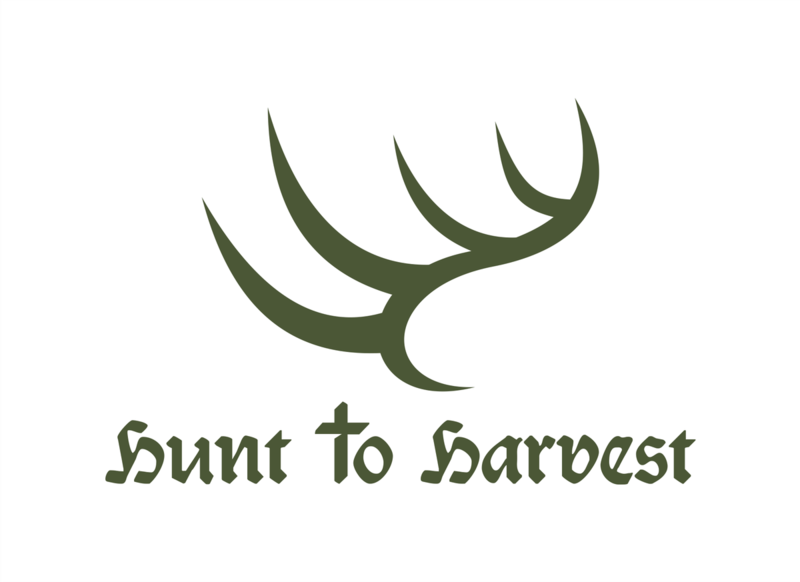 Usually we build a logo for a client, we ship the final logo designs off and that's that. 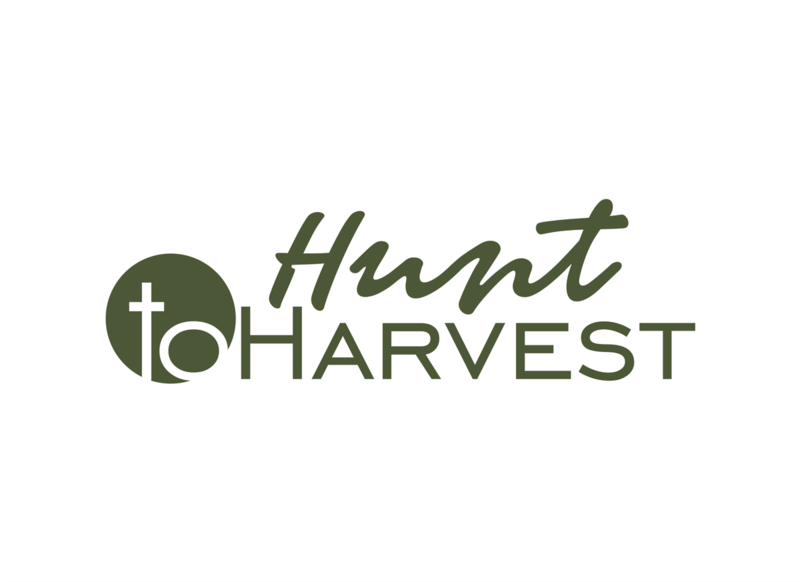 However, Adam & Amber Traylor of Hunt to Harvest were so excited about their new brand, that they were gracious enough to send us sample hats to the 3plains team. 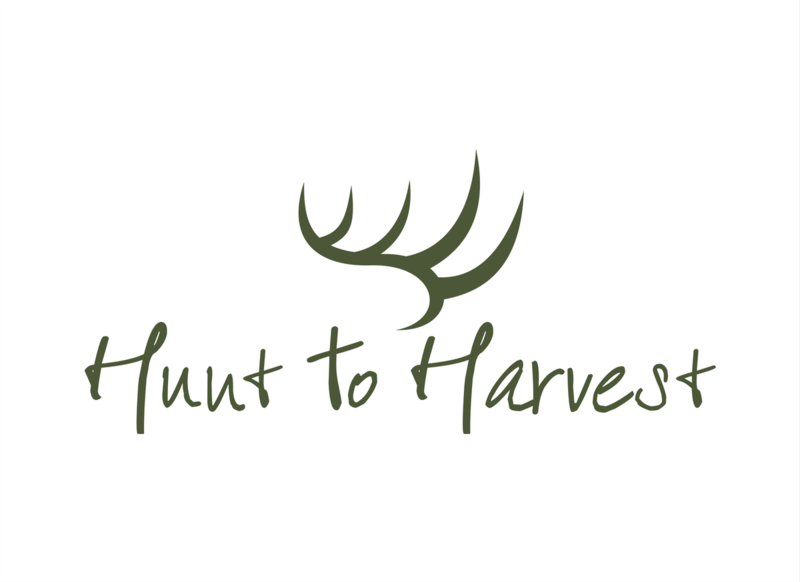 I thought that was pretty cool of Adam to do, as I think that shows a level of gratitude above and beyond the client relationship. 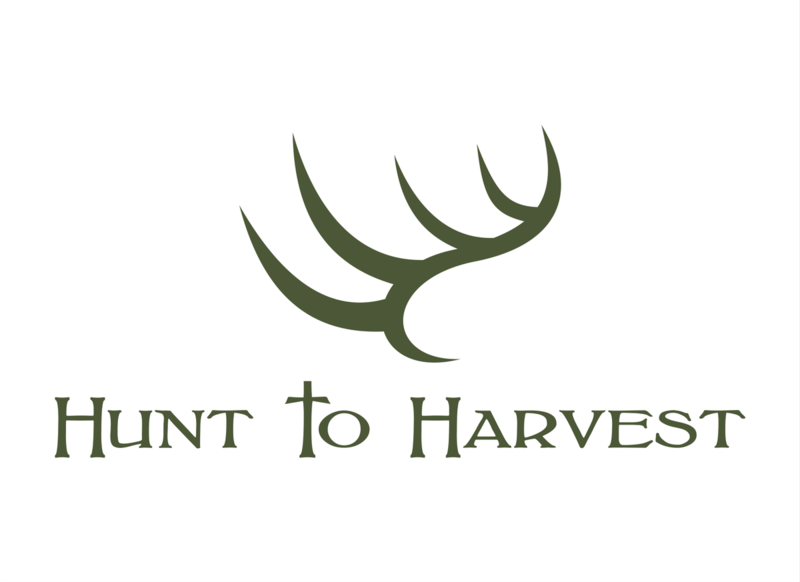 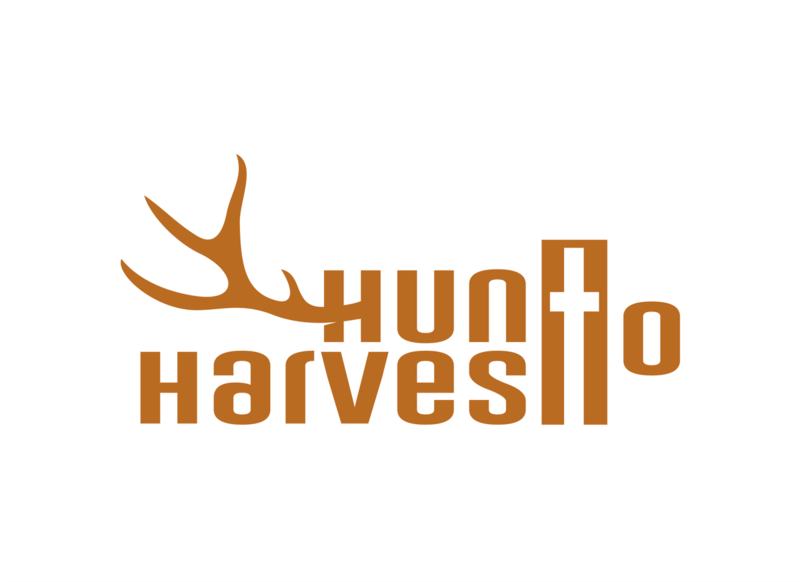 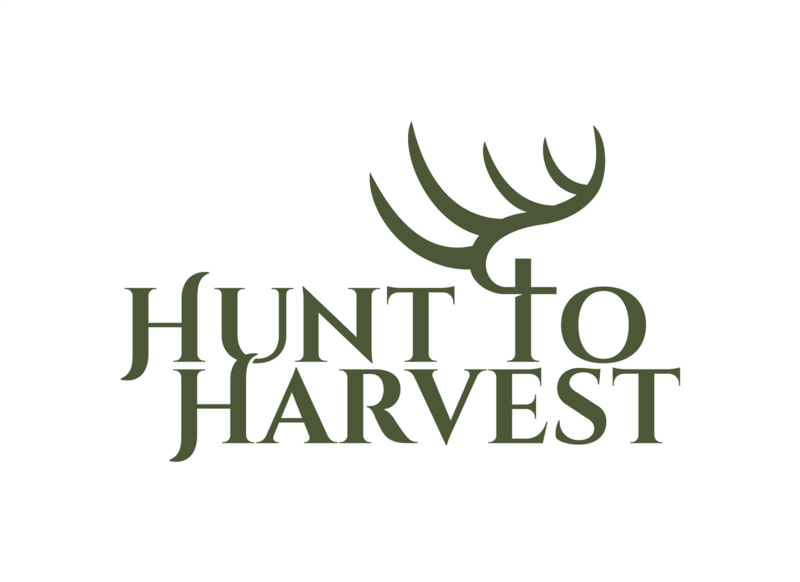 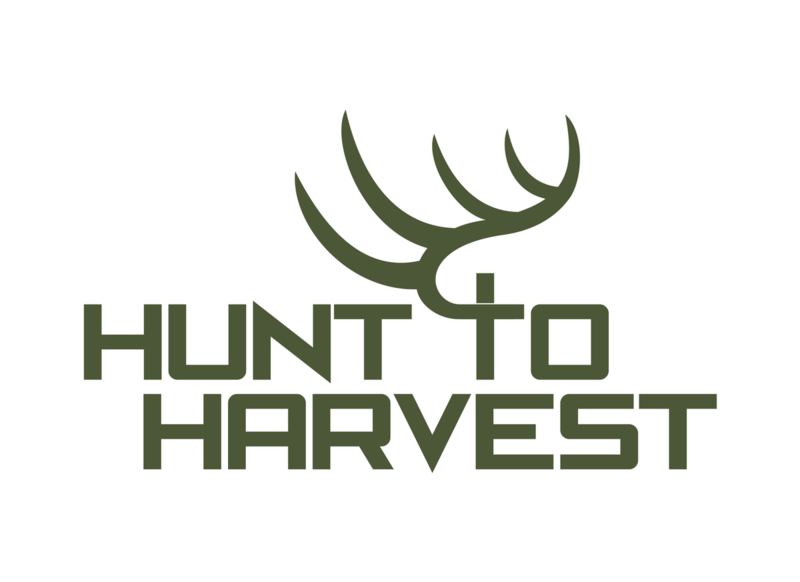 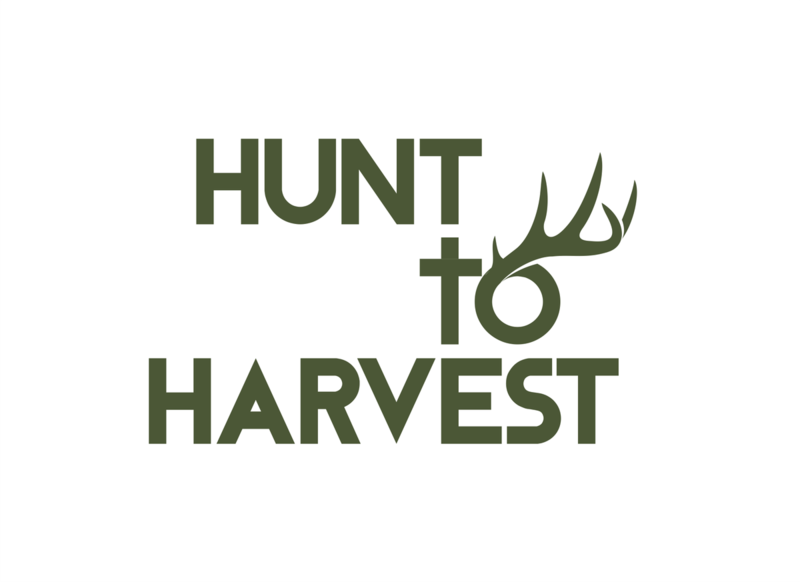 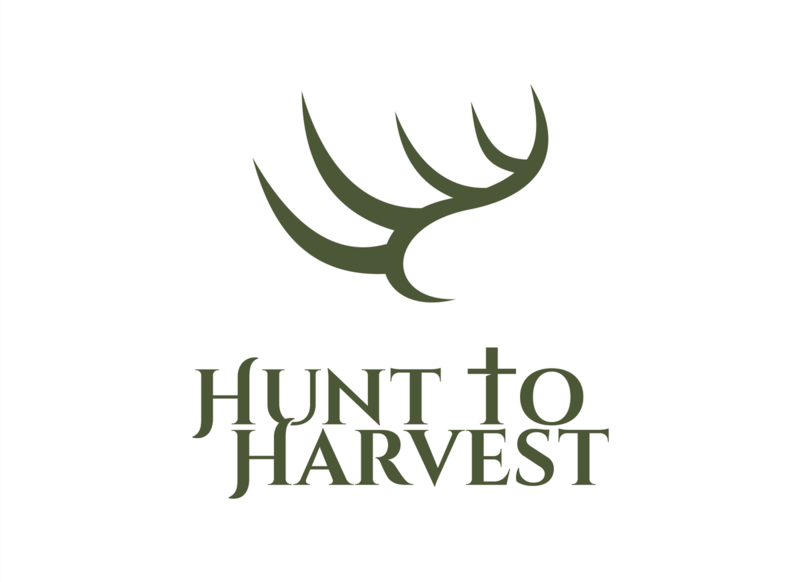 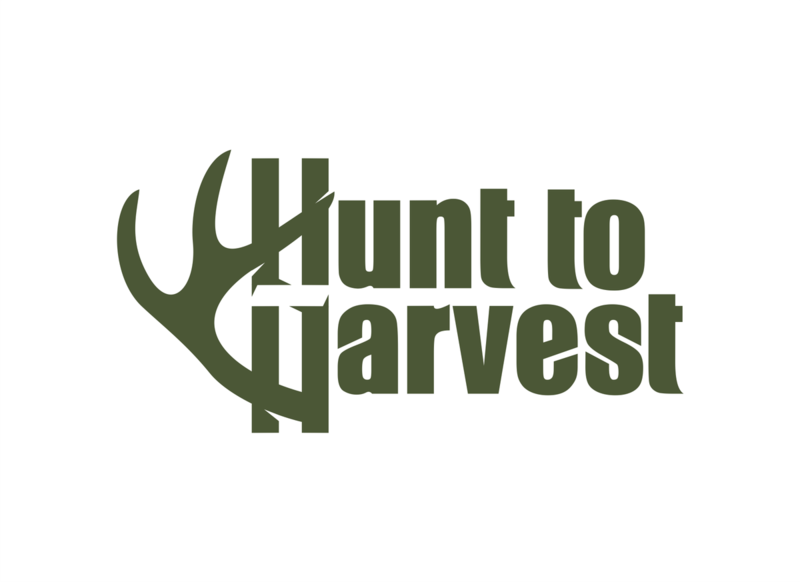 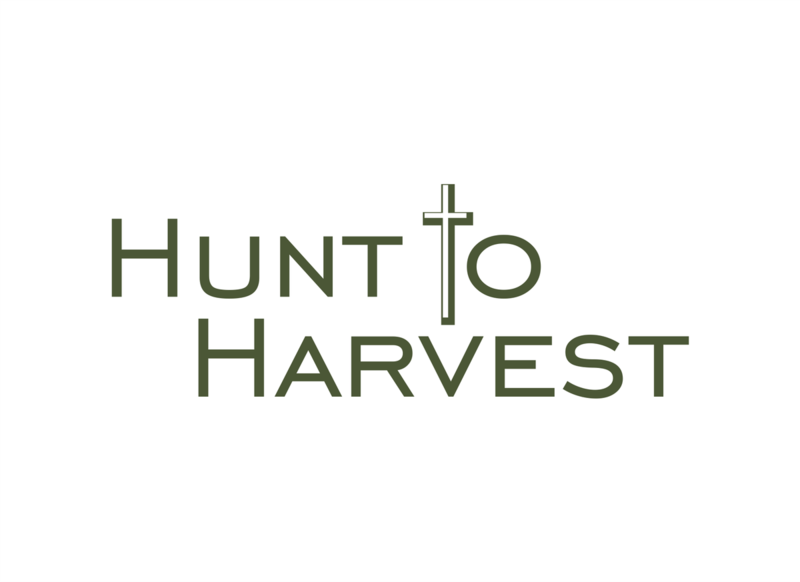 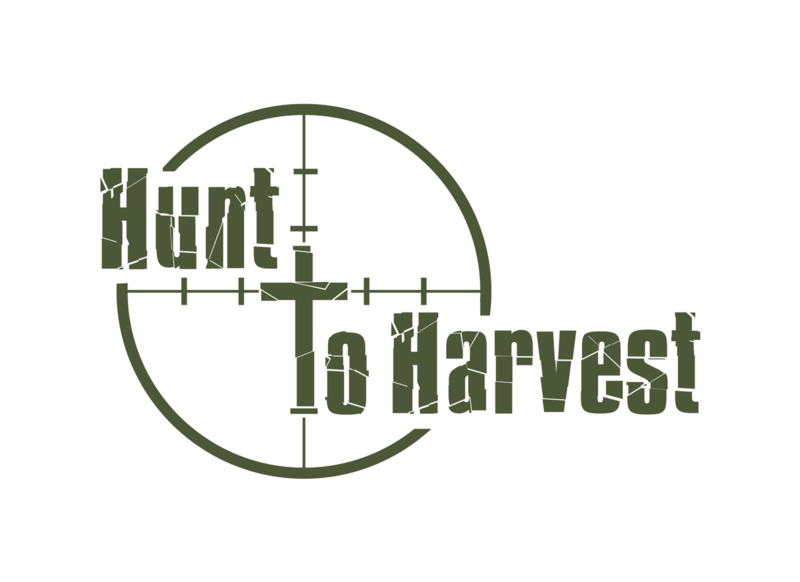 Hunt to Harvest is Christ-based hunting group and wanted the cross in the "To" portion of Hunt To Harvest, but not to dominate the logo. 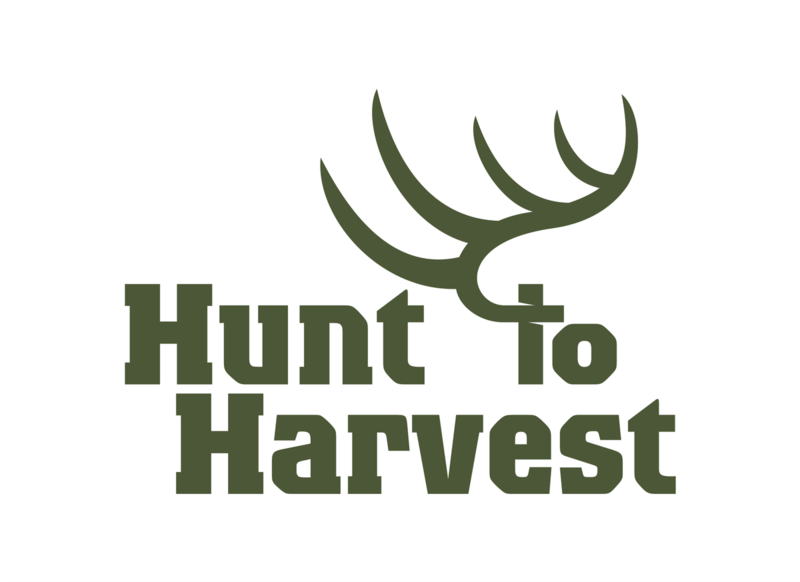 They want to take the trophy hunting out of hunting and bring it back to the idea that we hunt the animals, God's creatures, to provide food for families. 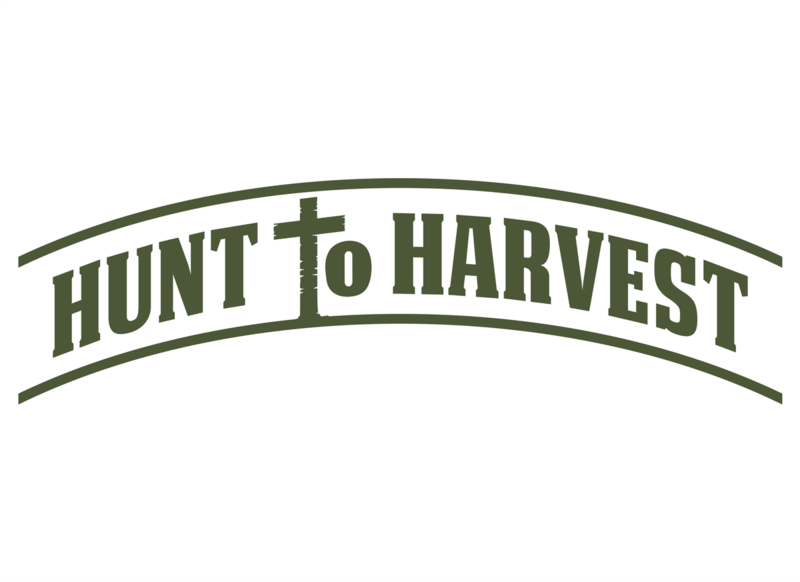 Beliefs and families are very important to this brand. 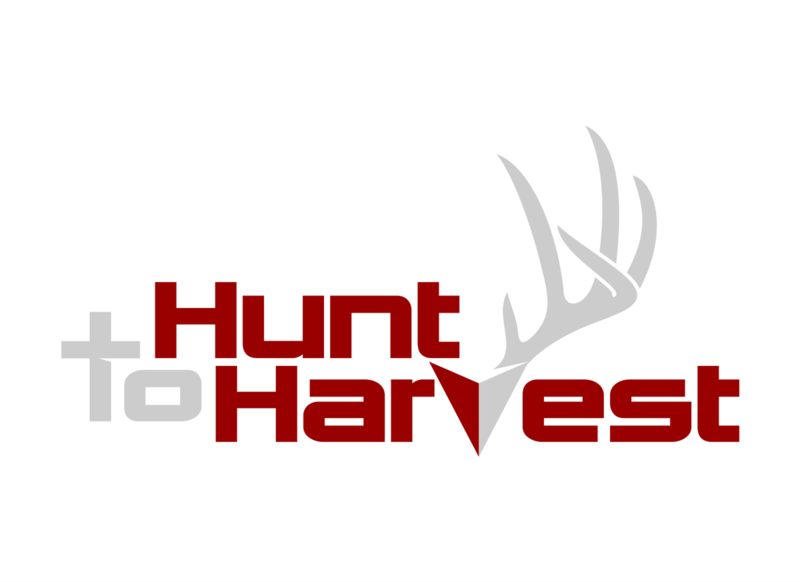 The neutral colors and simple whitetail deer rack is really sharp on hats, decals and shirts for both men and women. 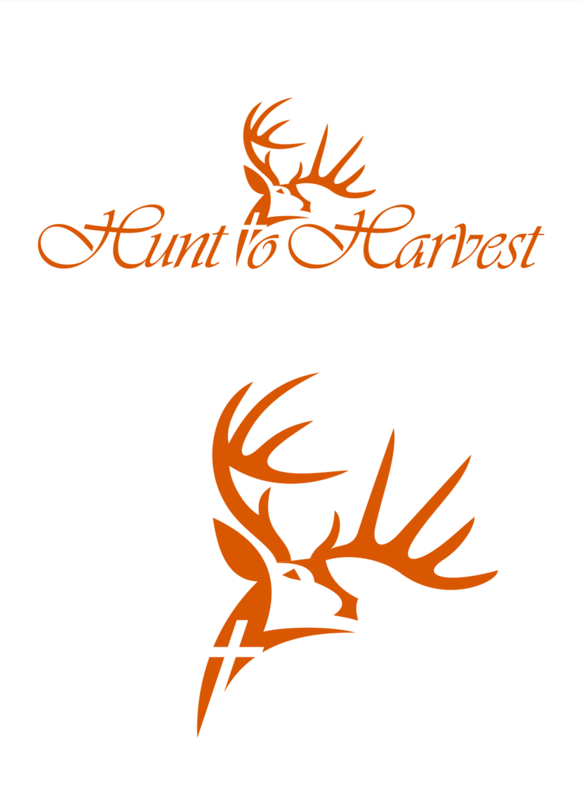 Here is the sample photo Adam and Amber sent over to us to pick from for hats. 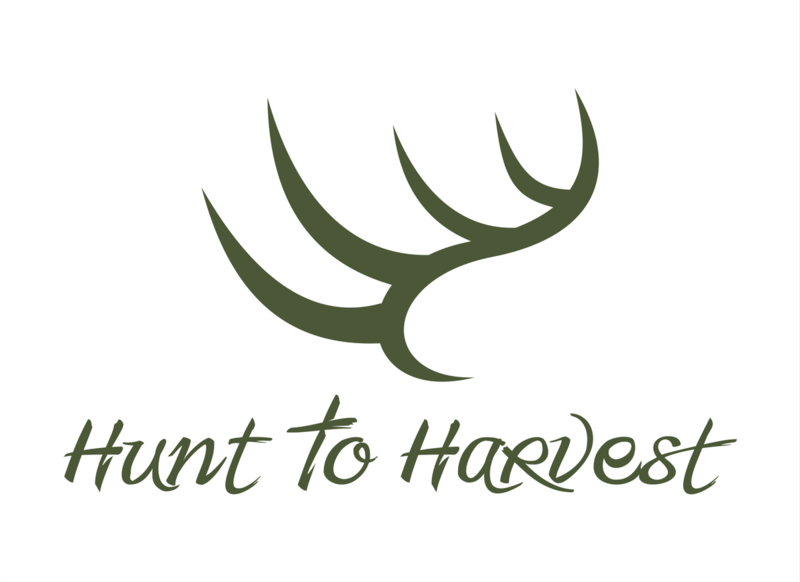 I thought the brand and the hats turned out great, especially since they went with a local embroidery shop. 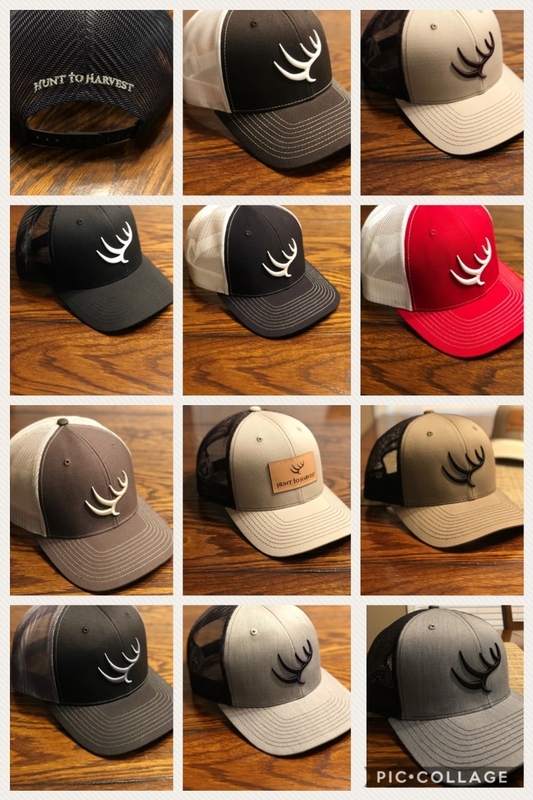 The local embroidery shop did a good job and a nice variety of hats, as typically I recommend our good friends in Mankato, MN at Brandt Screen Printing & Embroidery. 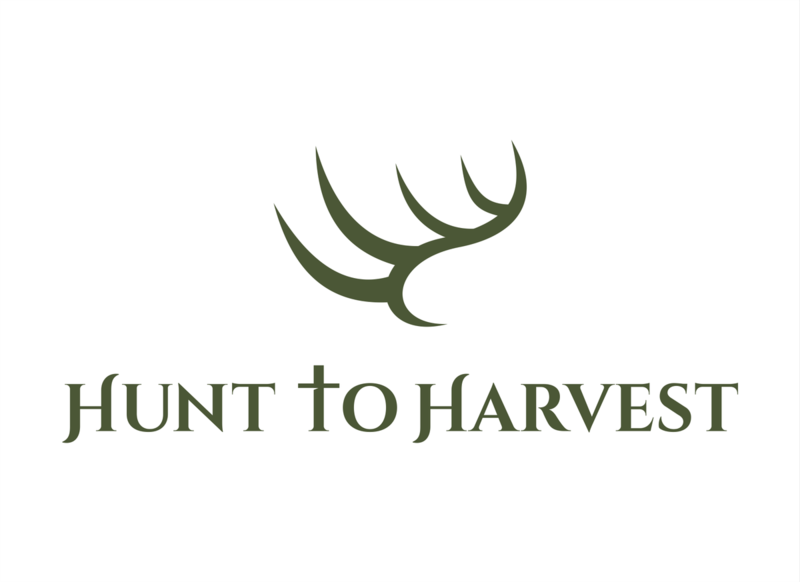 So all-in-all, nice job, solid logo design and I wish our clients well on their new brand. 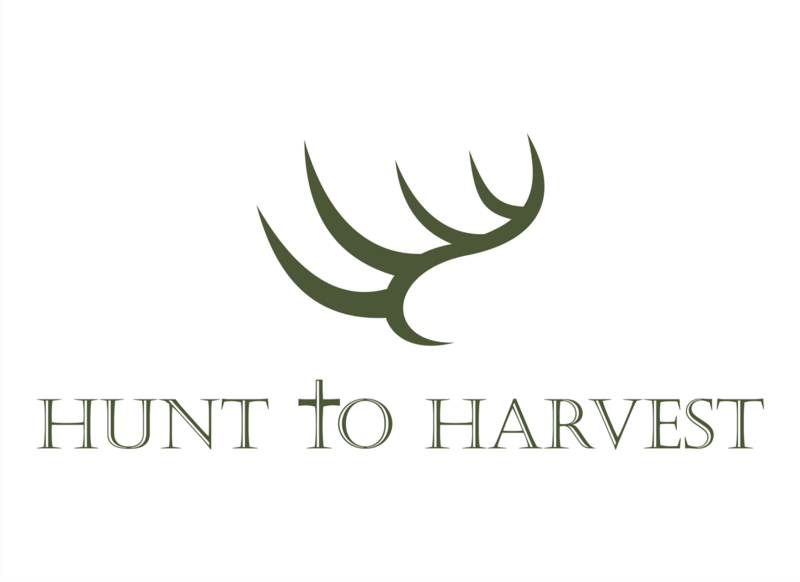 We did quite a few logo concepts for Hunt to Harvest and more than usual, but it was important to hit the mark on this project. 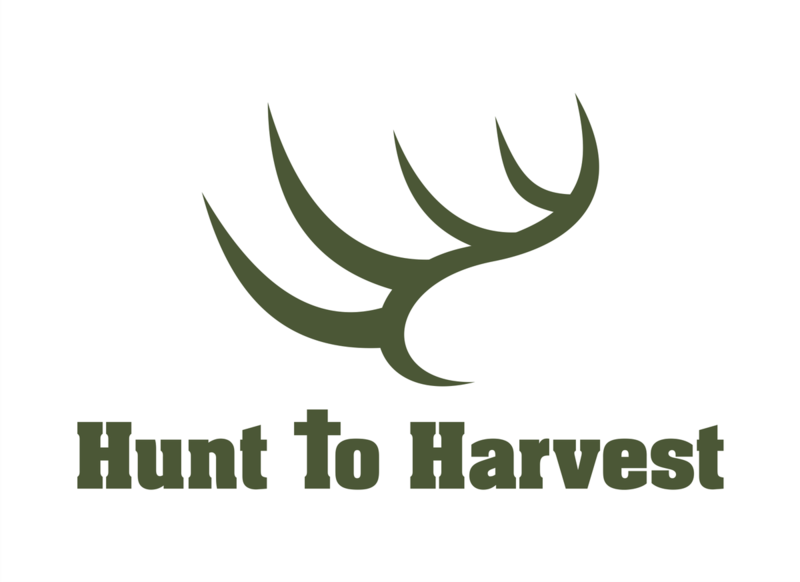 21 different logo concepts on this logo branding package. 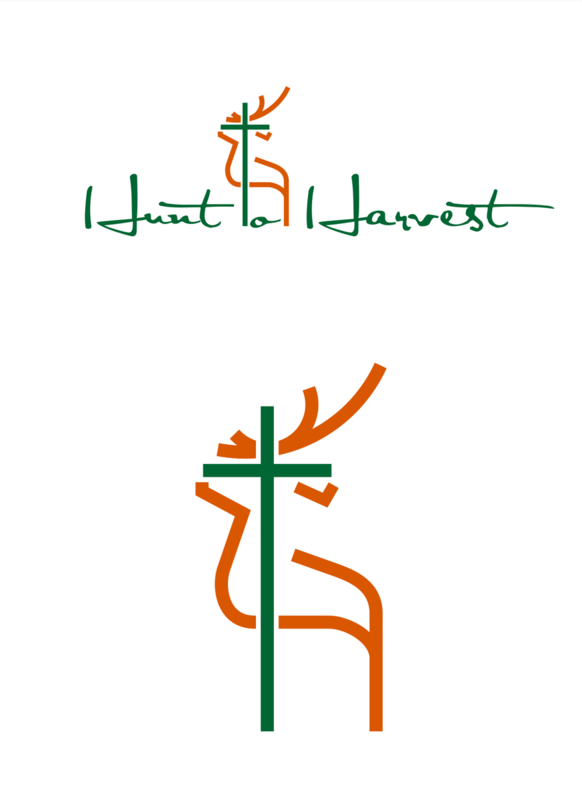 The 21 concepts are in chronological order, so you can see the progress and what they went back to.